As your booking for 10 hours Bali Cab Charter today, we will visit Tanah Lot Temple in the morning, and from hotel take about 1 hour drive, once we get there please prepare your cash for pay the Entrance ticket IDR 60.000/person and Parking Fee IDR 5,000/cab, then we will walk about 5 minutes and finally we will see the most famous Temple on this Paradise island. 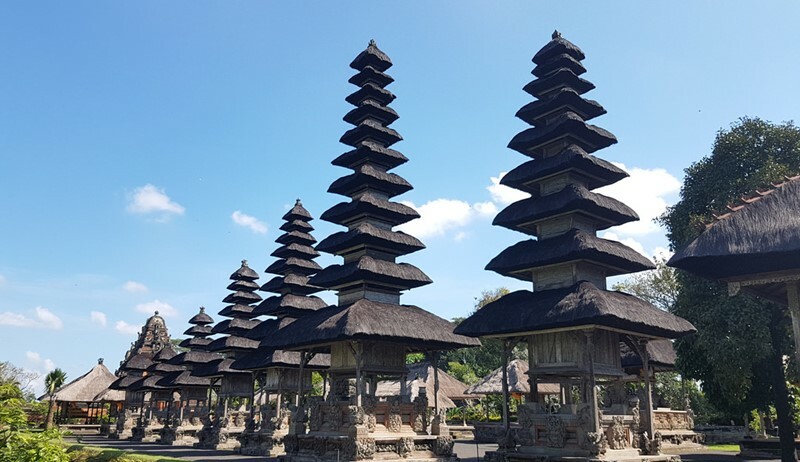 The existence of a temple on the island of Bali in Bali with a very distinctive architecture and an unusual location, makes the temple has an attraction for tourists to visit while on vacation to Bali. One of the most famous temples in Bali to foreign countries is Tanah Lot Temple. Maybe some of the readers must have heard or visited the attractions of Tanah Lot Temple. The beauty of the sunset of Tanah Lot Bali in the afternoon, is the main attraction of tourists on vacation to the tourist attractions of Tanah Lot Bali. Tanah Lot Temple is located on a rock, with the beach waves pounding the reef and also some small caves in which some white-striped snakes are inhabited by black. This black and white striped snake for local people is called the sacred snake of Tanah Lot Bali. When you travel or plan to visit Tanah Lot Bali attractions, have you ever wanted to know about the history of the establishment of Tanah Lot Temple? If the answer is yes, please read more about the history of Tanah Lot Bali below! History of Tanah Lot Bali Indonesia based on legend, is told in the 15th century, Bhagawan Dang Hyang Nirartha or known as Dang Hyang Dwijendra carried out a mission to spread Hinduism from the island of Java to the island of Bali. At that time the one in power on the island of Bali was King Dalem Waturenggong. He was very welcomed with the arrival of Dang Hyang Nirartha in carrying out his mission, so that the spread of Hinduism made it to remote areas of the island of Bali. In the history of Tanah Lot, Dang Hyang Nirartha told, seeing the holy rays from the southern sea of ​​Bali. So Dang Hyang Nirartha looked for the location of the beam. He arrived at a beach in a village called the village of Beraban Tabanan. 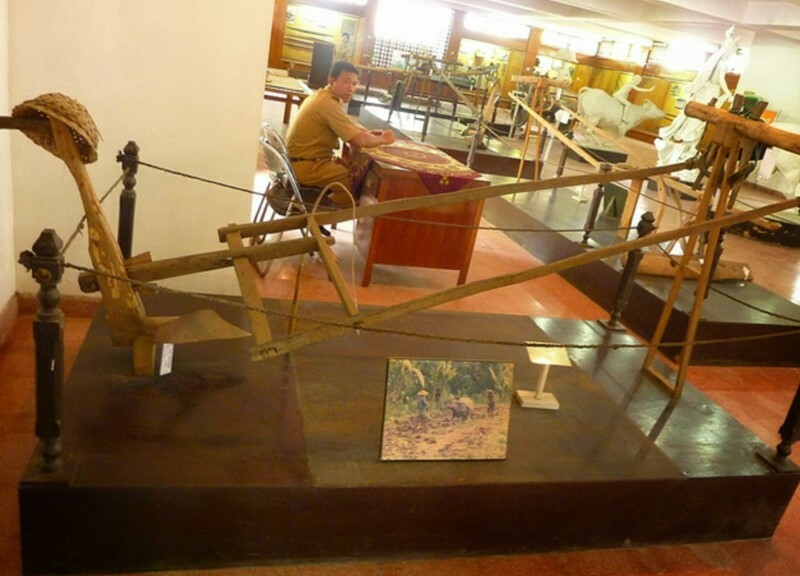 At that time the village of Beraban was led by Bendesa Beraban Sakti, who strongly opposed the teachings of Dang Hyang Nirartha in spreading Hinduism. Bendesa Beraban Sakti, adheres to the flow of monotheism. Dang Hyang Nirartha meditated on a rock that resembled the shape of a parrot which was originally on land. In various ways Bendesa Beraban wanted to expel Dang Hyang Nirartha’s existence from his meditation place. 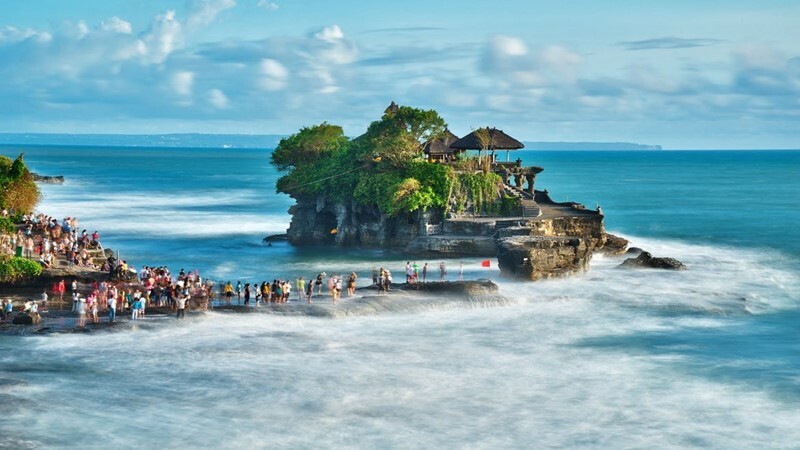 According to the history of Tanah Lot based on the legend of Dang Hyang Nirartha moving the rock (the place of meditation) to the middle of the beach with spiritual power. The rock is named Tanah Lot, which means batu karang in the middle of the ocean. Since the incident, Bendesa Beraban Sakti acknowledged the power possessed by Dang Hyang Nirartha. In addition, Bendesa Beraban Sakti also became a follower of Dang Hyang Nirartha to embrace Hinduism, along with all local residents. It is told in the history of Tanah Lot, before leaving the village of Beraban, Dang Hyang Nirartha gave a keris to the Beraban bendesa. The kris has the power to eliminate all diseases that attack plants. The keris is stored in Puri Kediri and a religious ceremony is made in Tanah Lot Temple every six months. Since this is routinely done by the villagers of Beraban, the welfare of the population has greatly increased, with abundant agricultural crops and they live with mutual respect. What Other place we can combine with Tanah Lot Temple Visit? Taman Ayun Temple; Take about 45 minute drive, we will be at the most beautiful Royal Family Temple from 1634, the Temple has 3 yard: Outer, middle and inner yard where consider as the holliest Part of the Temple and we can so many Pagoda or Meru towering to sky with beautiful garden surround and also with pond surround. This Balinese Temple located at Mengwi village near Bringkit Cattle market. Jatiluwih rice tearrce Unesco World Heritage; take about 1,5 hour drive to north of Tabanan, we will arrive Jatiluwih, we will see a tremendous wide rice terrace with mountain view, see how the irrigation system work to watering the field and we can take walk along the path and see what kind of rice growing the local farmer.